Inspired by the fascination with her mini world and mega personality, @barbiestyle was introduced in 2014 to celebrate Barbie as a global icon in the digital age. The channel’s real-life narrative and playful point of view has made @barbiestyle one of the leading social influencer accounts in the fashion and culture space. 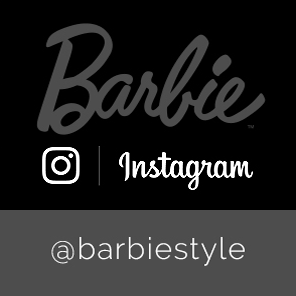 @barbiestyle has partnered with everyone from Gigi Hadid to the Sundance Film Festival to Glamour to bring fans inspiring and engaging stories. The channel shows the breadth of the diversity offered in the Barbie product line, highlighting the most diverse and inclusive doll line on the market. Barbie has proven her influence on @barbiestyle with 2 million followers and counting!